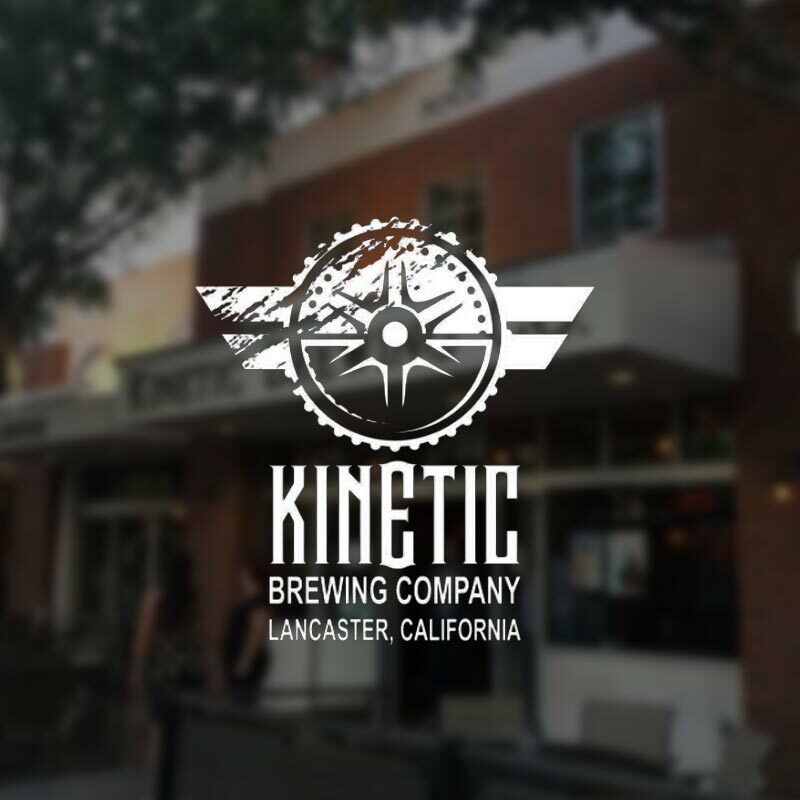 Just 50 miles outside of central LA, Kinetic is located in Lancaster, CA – a distant sector of Los Angeles County – which allows them (and Bravery) to be a wonderful addition to the LA Brewers Guild. Kinetic offers six year round brews and seasonal specialties as well as a fine selection of pub fare in their restaurant. A favorite: Propulsion – their American IPA that’s citrusy, zesty, slightly bitter and as drinkable as can be.